John Wells has just barely managed to stop an operation designed to drive the United States and Iran into war, but the instigator himself disappeared behind an impenetrable war of security. Now it's time for him to pay, and Wells has made it his personal mission. There are plenty of crosscurrents at work, though. The White House doesn't want anybody stirring the pot; his old CIA bosses have their own agendas; other countries are starting to sniff around, sensing something unusual. 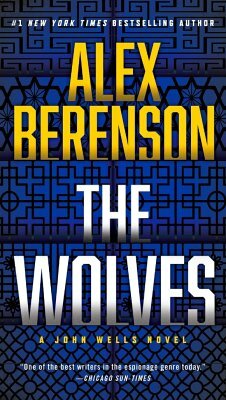 Alex Berenson is the #1 New York Times bestselling author of the John Wells series, including The Faithful Spy, which won the 2007 Edgar Award for best first novel. 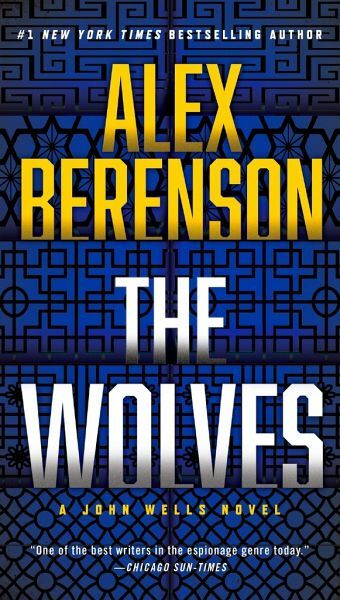 As a reporter for The New York Times, Berenson covered topics ranging from the occupation of Iraq-where he was stationed for three months-to the flooding of New Orleans, to the world pharmaceutical industry, to the financial crimes of Bernie Madoff. He graduated from Yale University in 1994 with degrees in history and economics, and lives in New York City.